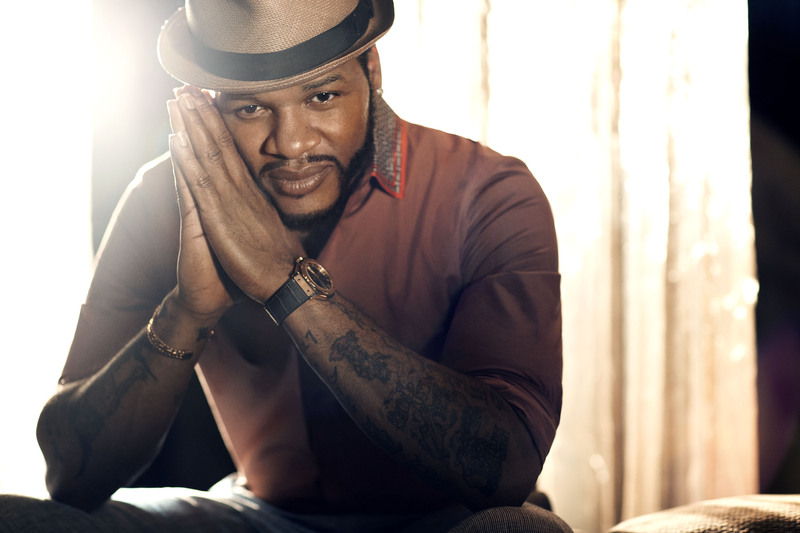 R&B vocalist Jaheim is coming to DPAC on Sunday, May 11, 2014. Celebrate Mother’s Day with soulful superstar Jaheim live in concert. This show is presented in partnership with The DOME Group, Inc.
With his smooth, sonorous tone, Jaheim is the forerunner and torch-carrier of today’s soul-originated R&B. A vocalist in the tradition of such greats as Teddy Pendergrass and Luther Vandross, he signed with former Naughty By Nature beat man Kay Gee’s Devine Mill record label in 2000. Jaheim released three albums over five years: his 2001 debut, Ghetto Love; 2002’s sophomore set, Still Ghetto – both of which reached RIAA platinum status; and 2006’s Ghetto Classics. During that time, he also scored nominations for the BET and Soul Train Music Awards. In 2007, the chart-topping artist returned with his Atlantic Records debut, The Makings of a Man, followed by Another Round in 2010. He was nominated for three Grammy awards in 2011. Jaheim’s most recent album Appreciation Day was recently named in iTunes’ “Best of 2013” and features top 10 single “Age Ain’t A Factor”.